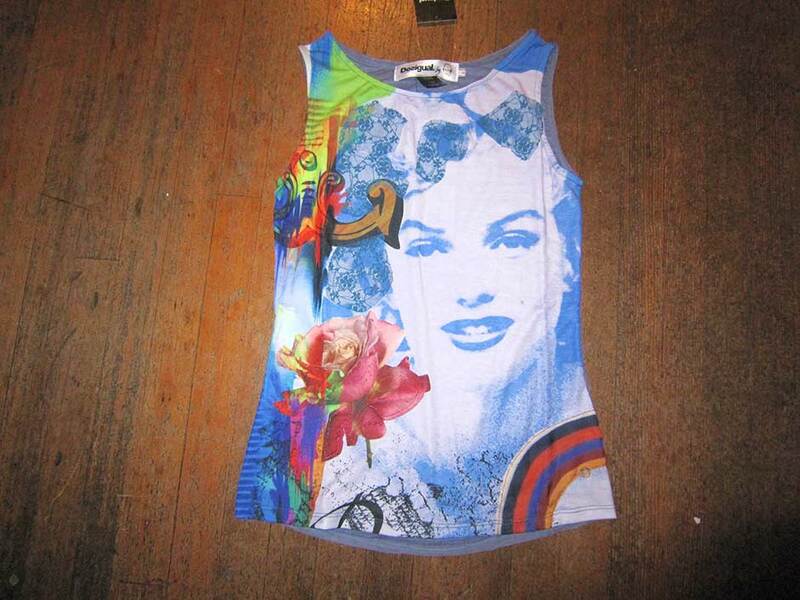 We have dozens of new Desigual coats, dresses, tops and skirts for women, plus men’s Desigual shirts, T-shirts, coats and pants for men. Angel is located at No. 2 Powell in the historic Gastown district of Vancouver, B.C., Canada. We’re right on the corner of Carrall Street and Powell in Maple Tree Square. Call (604) 681-0947 for more info. 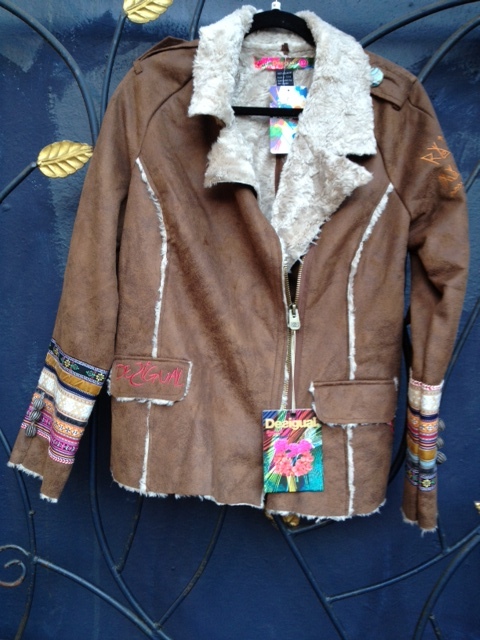 This entry was posted in Desigual and tagged Angel Hand Painted Fashions, Angel Handpainted clothing, Angel Handpainted Fashions, Desigual, Desigual Canada, Desigual coat, Desigual Folky coat, DEsigual for women, Desigual Vancouver B.C., Vancouver B.C. Canada. Bookmark the permalink.